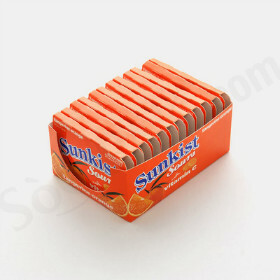 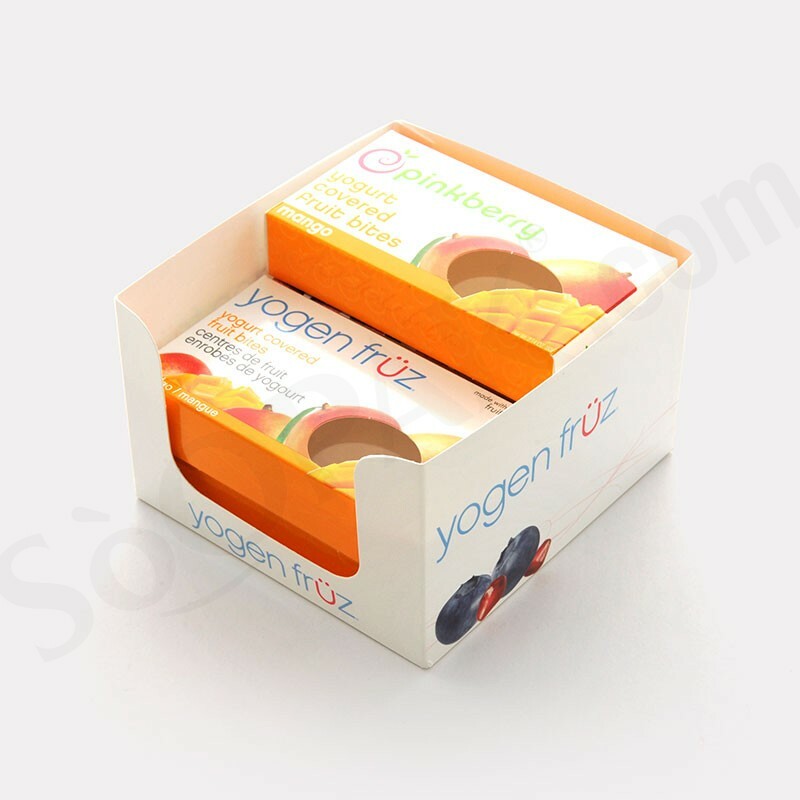 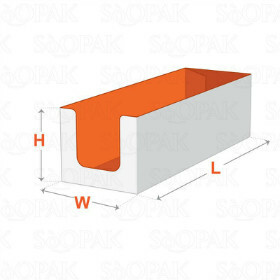 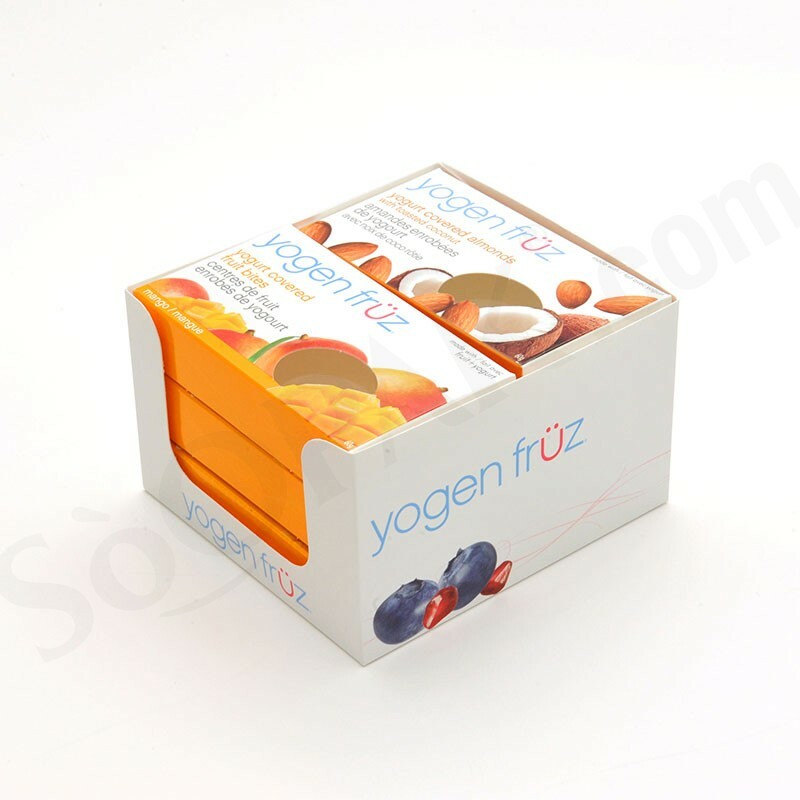 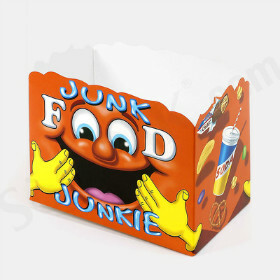 Cardboard counter display boxes are based on an auto bottom style for display purposes. 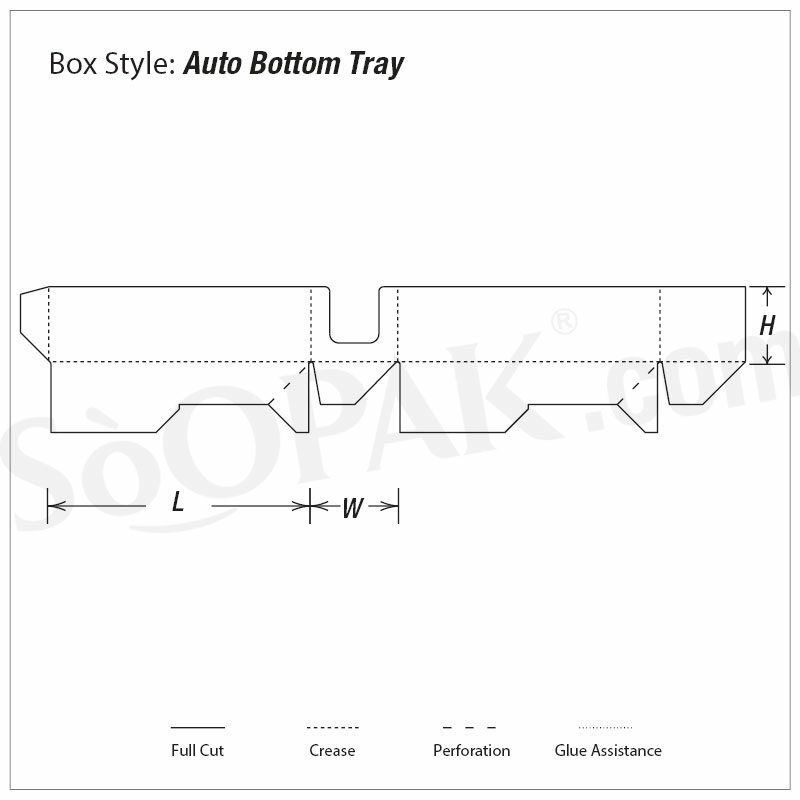 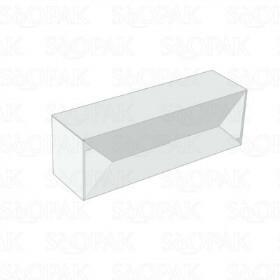 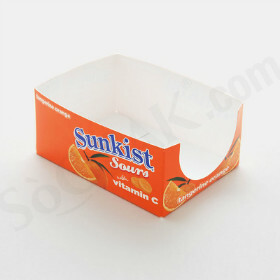 A pre-glued folding carton with bottom construction refers to the body and the bottom of the box can be folded into a flat plate shape. 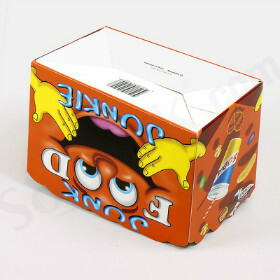 The bottom of the box can also be automatically restored to the sealing status when the box is stretched. 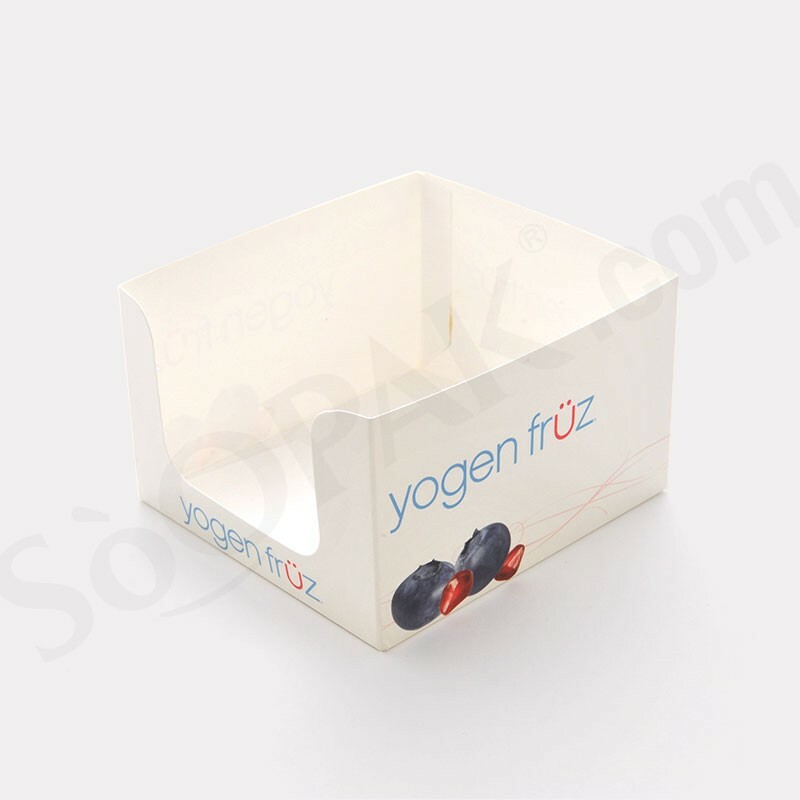 These custom paper boxes are an ideal style for shelf or counter top display.